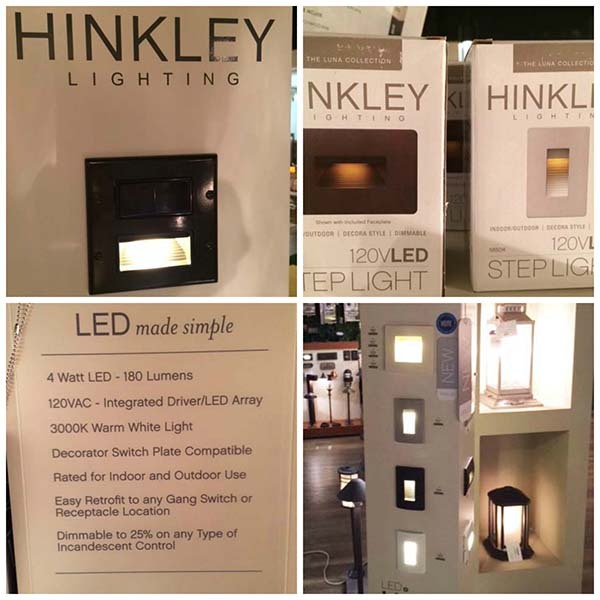 Freshen up your patio with an outdoor lamp! 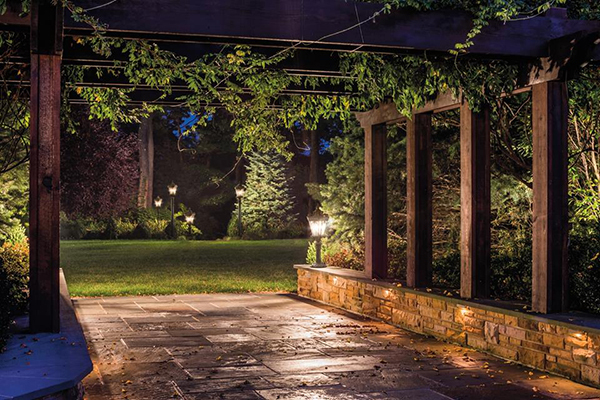 With the season of outdoor entertaining upon us, adding an outdoor lamp (or two!) will help create an inviting and cozy ambiance to your patio or porch. 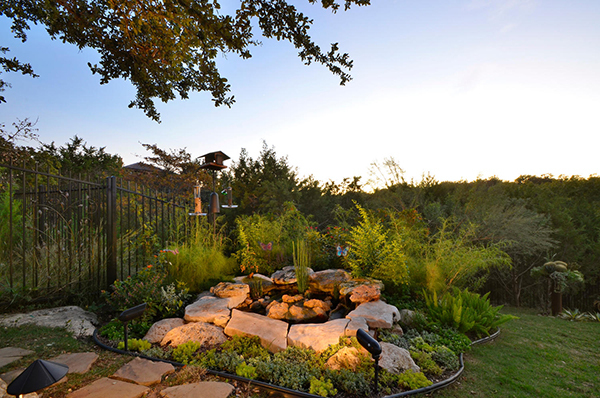 With the popularity of outdoor living spaces, homeowners want to incorporate design elements from their indoor decor outside. 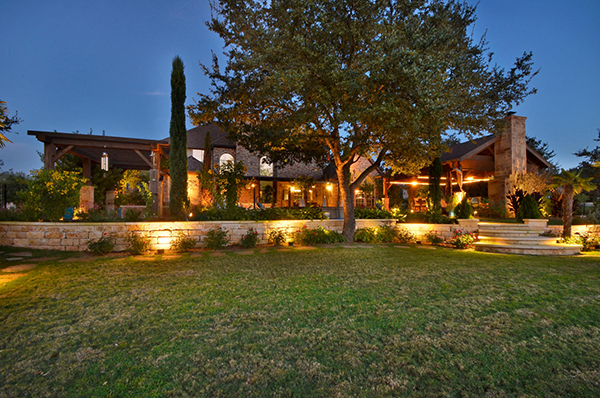 Lamps are a perfect outdoor accessory. 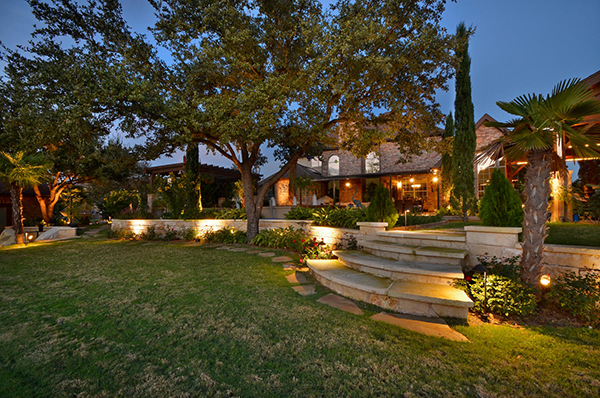 Outdoor rated lamps are are made of durable materials with heavy bases and come with weather-proof shades. Several of our manufacturers have new styles and designs. 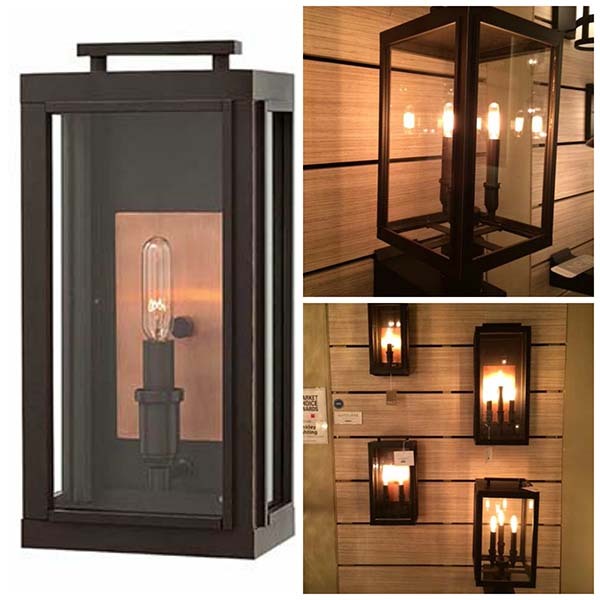 Below are four of our favorites from Kenroy Home. This next group is from Uttermost. 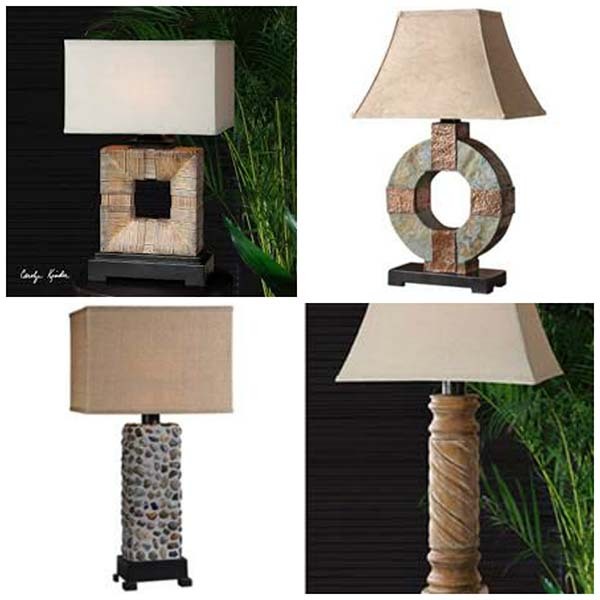 Uttermost is well known for their versatile home decor and accessories. 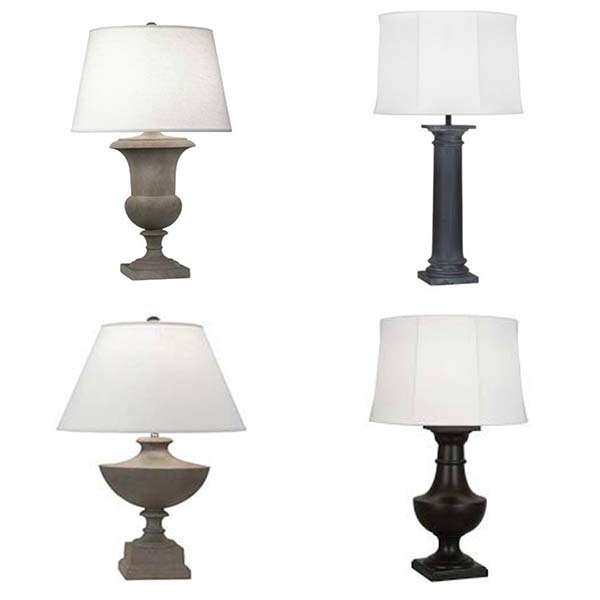 Outdoor Rated Table Lamps from Uttermost. 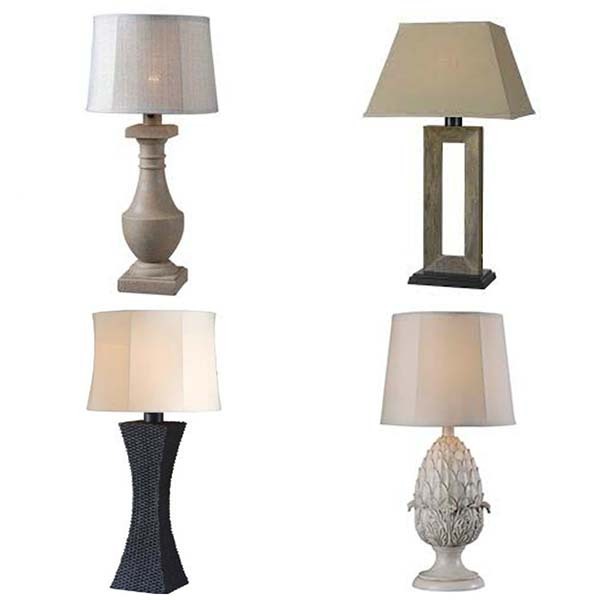 Robert Abbey offers beautiful, high quality lighting products and these outdoor table lamps are no exception. 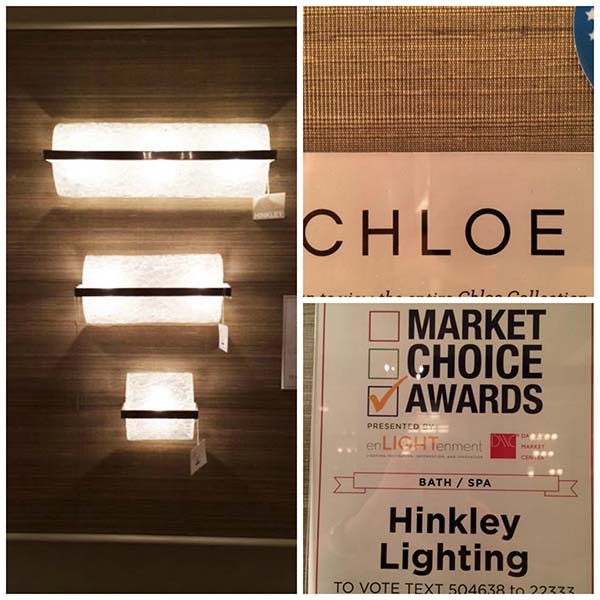 Do you have a favorite from the lamps shown here? If so, leave us a comment below. 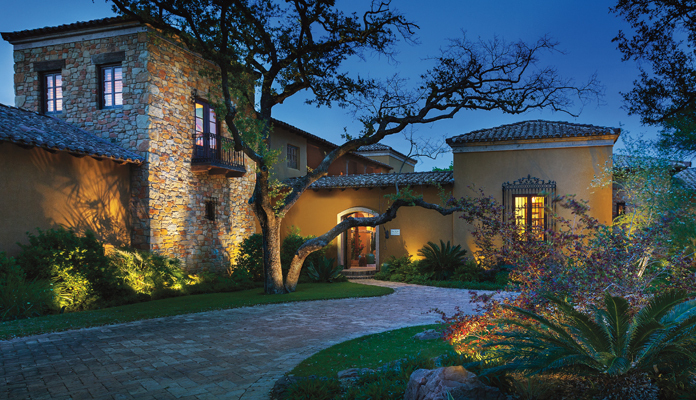 For more ideas on how to light up your outdoor spaces and get them entertainment ready, call our lighting specialists at Legend Lighting at 512-251-0000.